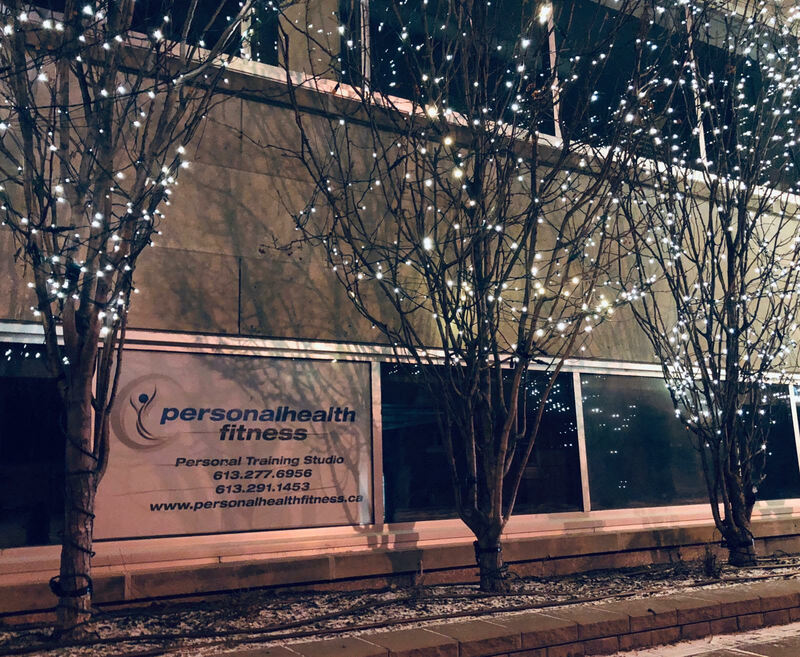 Personal Health Fitness is a private personal training studio located in the heart of downtown Ottawa. 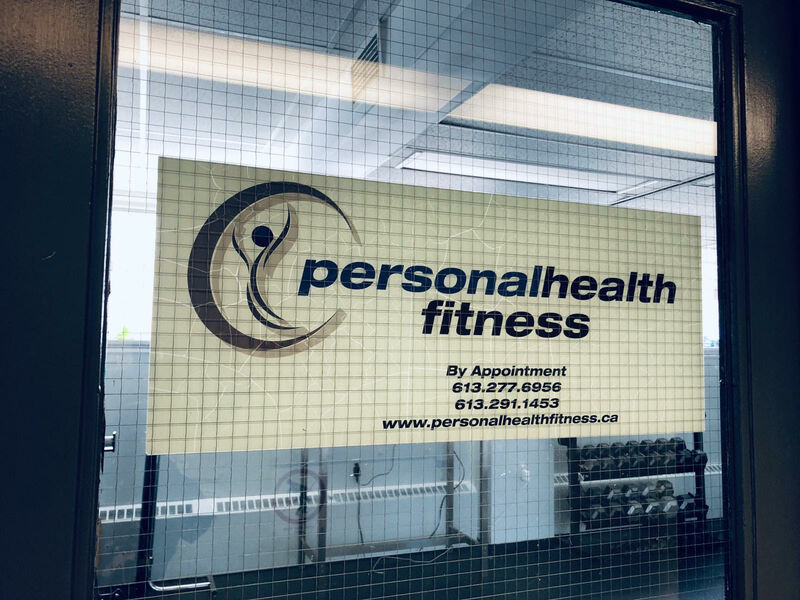 We offer a private atmosphere to help you reach your fitness goals, one-on-one, without the distractions that you find in other gyms. 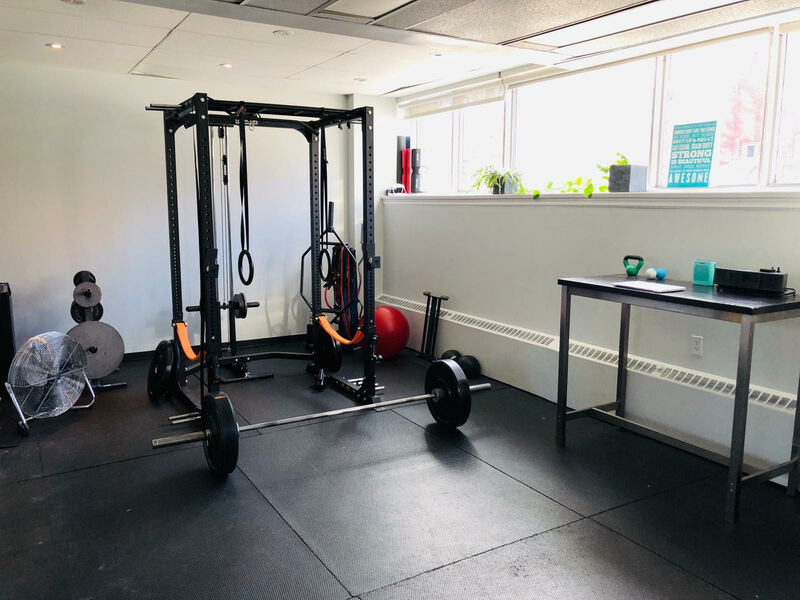 The studio has a variety of fitness tools including free weights, kettlebells, a squat rack/olympic bar, and bumper plates, a cable system, TRX suspension training, and other stability equipment. For your convenience, we also offer shower facilities, a wireless Bose speaker system to play your own music, and a wall mounted TV. 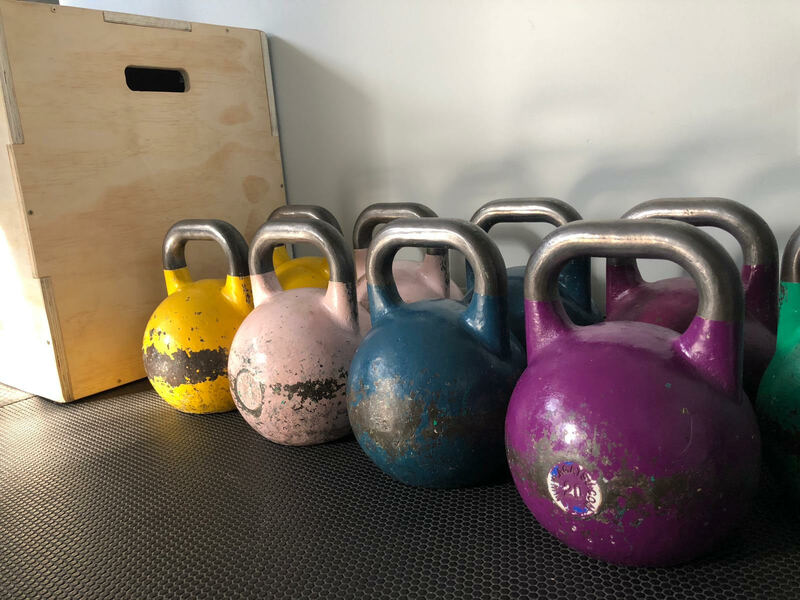 Originating in Russia, kettlebells are used to perform ballistic exercises that combine cardiovascular, strength and flexibility training. They have been shown to significantly improve strength, power, and endurance (Journal of Strength and Conditioning Research, January 2010), and burn 272 calories in only 20 minutes. Simply put, the kettlebell might be the most efficient exercise tool out there right now. High-Intensity Interval Training (HIIT) is a form of conditioning that keeps your heart rate elevated for the duration of the workout. By limiting the amount of rest you would normally take in between sets, this type of training builds both muscular strength and endurance, while also improving your aerobic and anaerobic capacities. It’s an ideal choice for someone looking to lose weight and get stronger at the same time! Scott has been active in the Ottawa fitness community since 2001. 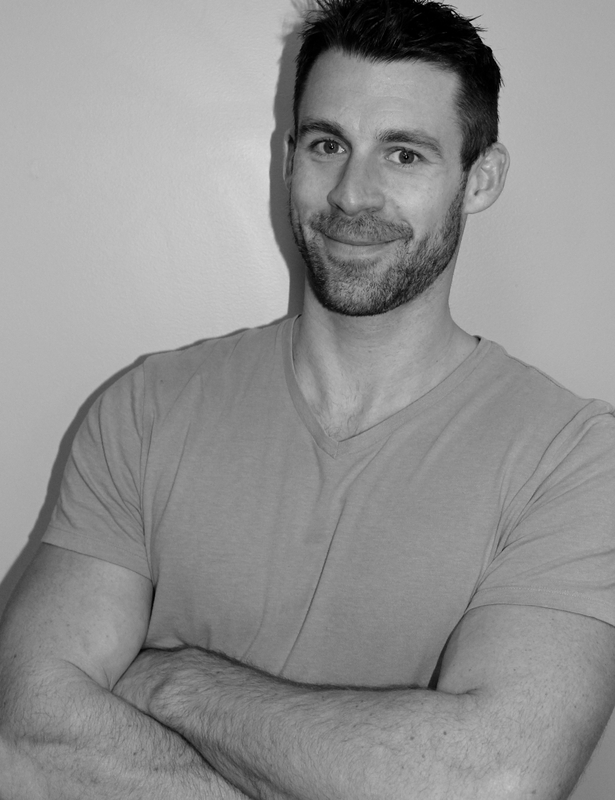 He holds Bachelor degrees in Kinesiology from the University of Western Ontario, and Education from the University of Ottawa, as well as numerous certifications in coaching, personal training, and kettlebell training. 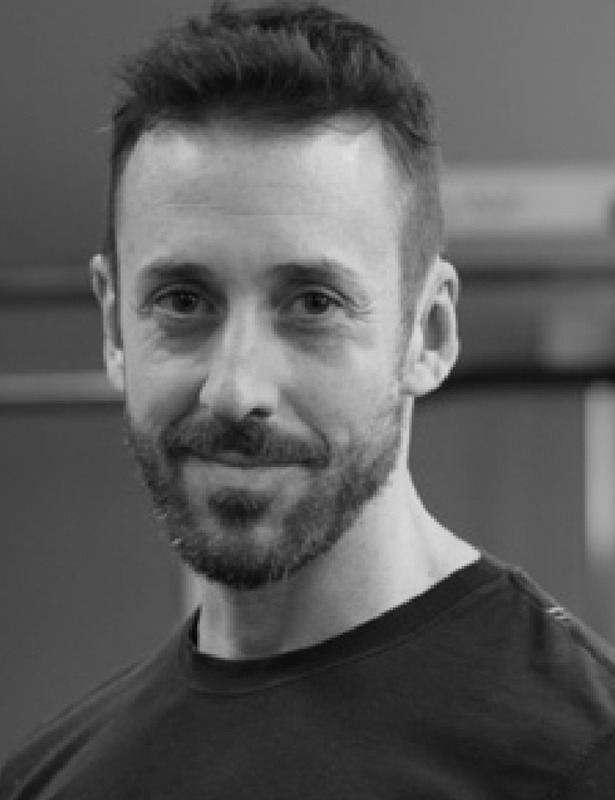 Scott has 15+ years of personal training experience, is an avid lifter, runner and cyclist, and is a volunteer to the community he grew up in. Chris has over 10 years of personal training experience. His degrees in Kinesiology and Education, combined with his passion for nutritious cooking, allow him to deliver comprehensive programs that fit each client’s needs. 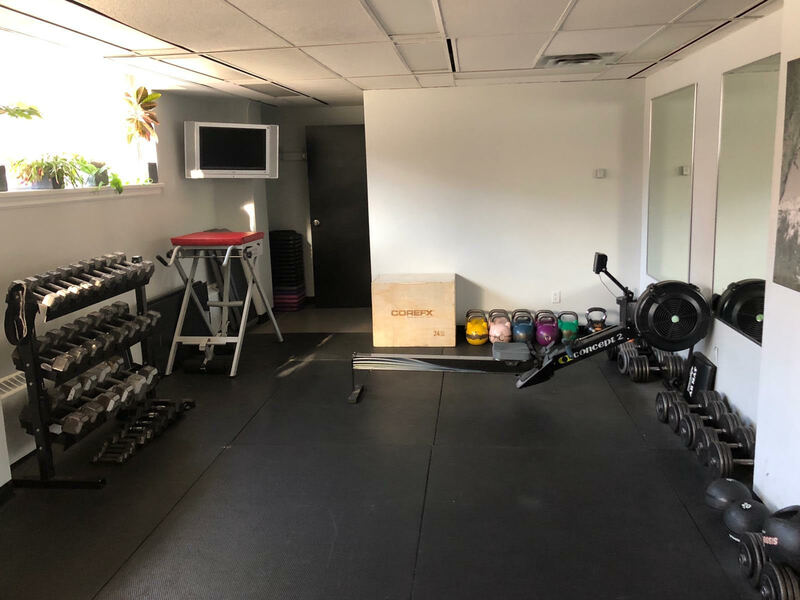 Chris would love to help you work on a wide array of fitness goals, including strength, mobility, posture, balance, injury rehab, and sports specific biomechanics. Wherever you fall on the fitness spectrum, he can help you improve your quality of life, and do so in a fun way! In his personal time, Chris is an avid whitewater canoer and biker. When he’s not paddling or peddling, he’s playing hockey, football, rock climbing, and exploring the great outdoors. 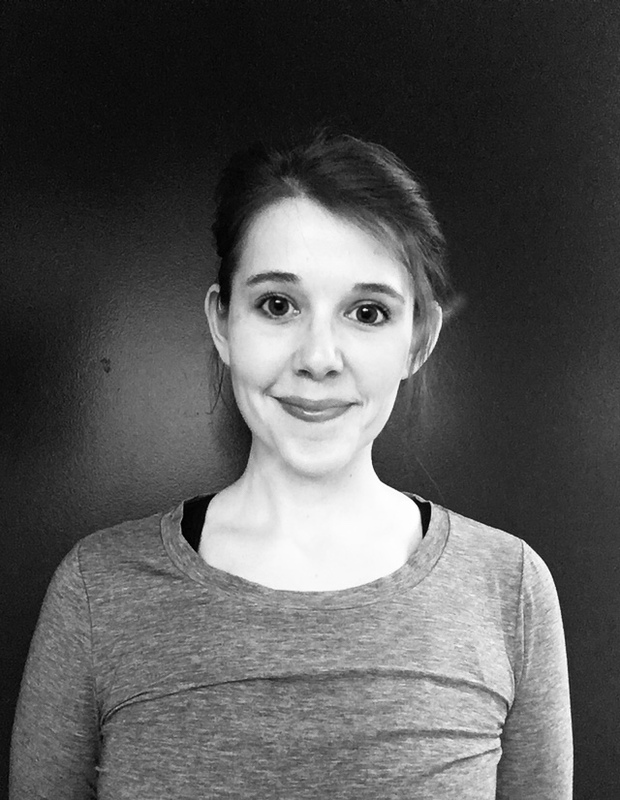 Katie is a certified personal trainer and sports nutrition specialist with almost 10 years of health research experience. Katie takes an inclusive, body-positive approach to fitness and nutrition. Her objective is to help you feel healthier, stronger, happier, and more confident. No matter what your goal is, Katie can help you take control of your own fitness and well-being. When she’s not in the gym, Katie is working towards a Ph.D. in health science, focusing on endocrinology and nutrition.